I'M BACK - 4 THINGS I HAVE BEEN OBSESSED WITH THIS SUMMER! No you're not hallucinating, it's not a dream, I am back writing on my blog for the first time since March! I was just going to sweep it under the rug and act like I had never been away, but if you follow me on social media you will know that I have been very much torn about whether I should continue my blog or retire it. A few weeks ago, I tweeted that I was retiring my blog and ever since I tweeted that, I have been totally conflicted with my decision and it may have been the realisation I needed to give myself a kick up the arse and get back to my blog. If you didn't know, I have been focusing heavily on establishing myself as digital marketing manager as a freelancer, and it's now been a year since I began and honestly, I couldn't be in a better place with my career. The plan is, essentially, to go from just freelancer to established digital marketing business in 2019/20, but that is a work in progress and at the moment I am just enjoying loving what I do for a living for the first time in a very long time. 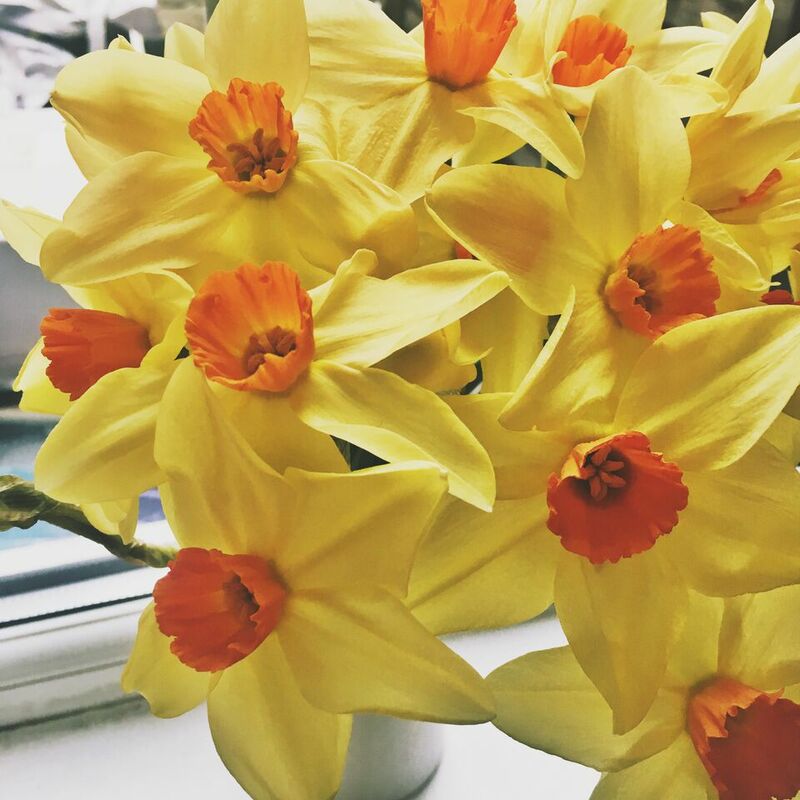 Back to my blog - I wish I could say I am sorry for not focusing all my free time into my blog, but the truth is, this Spring/Summer has been absolutely amazing! The weather, the football, Dani & Jack falling in love in front of our eyes on Love Island. 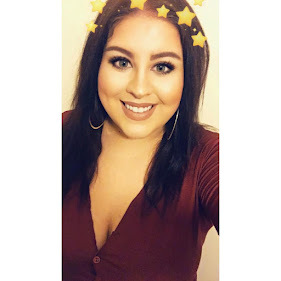 So, I thought it was only fitting to dedicate my first post back to the wonderful summer of 2018 and everything I have been fully obsessed with this summer! I meaaaan, if he wasn't the first obsession to address from this summer there would be some eyebrows raised. I fell in love with Gareth Southgate this summer, and his waistcoat and his beard. If you know me, you know I love a middle aged man with a bit of ambition, and I would say taking England to the semi finals of the World Cup for the first time in 28 years, is a bit more than a bit ambitious. Anyway, I am fully in love with him and can't wait to watch him in his waistcoat at the Croatia game at Wembley in November. 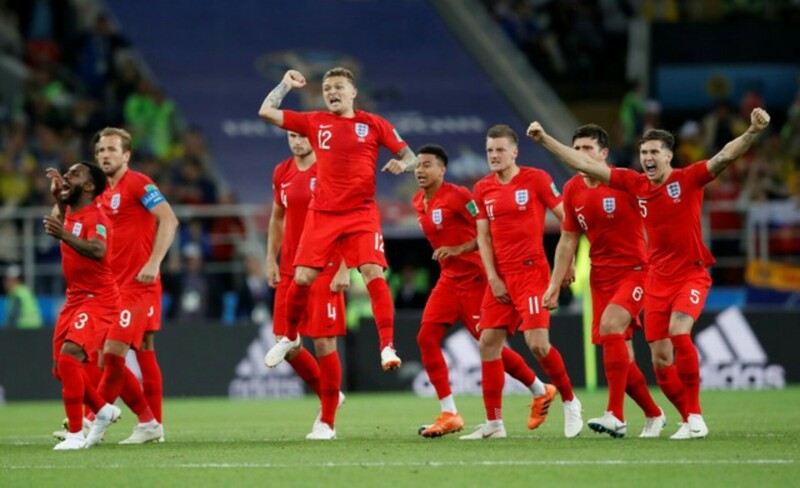 As most of you will already know, I bloody love football, but there's something about international football that is on a different level, especially when England do well. For a whole month the whole country came together and we were all incessantly tweeting 'It's coming home!' everyone was skipping work for boozy BBQs with their favourite people and it was just magical. If you follow me on twitter you will know I am USUALLY religiously hooked to Love Island, but for the first time ever, I didn't love it. It lost its spark this series, I hated everybody that others liked, and I liked everybody that others hated. The only thing I can really take from this year's Love Island that I really enjoyed was Dani & Jack, they may be the most purest couple we have ever seen created on Love Island, closely followed by Olivia & Alex. The whole nation fell in love with them, and they made me happy cry a bit which doesn't happen often. Autumn is my favourite season by miles, so the heat this summer was UNWELCOME, I honestly have hated every single second of it, from sweating, to hair drier than the Sahara desert, thank god for hair masks & conditioners. Frazzled and frizzy is an understatement, I never knew how sensitive to the heat my hair was until this summer. My life savers this summer have been Argan Oil Moroccan hair masks & Pantene Superfood Full & Strong 3 Minute Miracle Conditioner. What have you been obsessing over this summer? I have been adapting this recipe for a few weeks and I have finally nailed it, so of course I had to share it with you guys! My recipes have always been a popular feature on my blog so I wanted to add another into the mix! I love chicken, I probably eat chicken 5 out of 7 evening meals a week and I love to create new variations and dishes with chicken all the time. 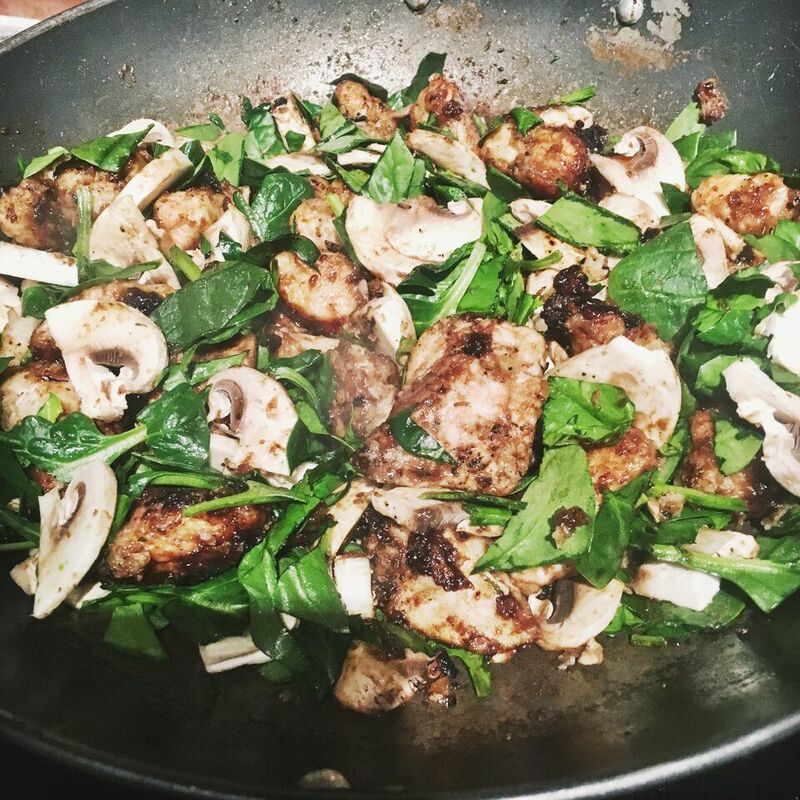 Today's dish is one that you can make your own depending on your own tastes, which is something I really like about this recipe, I like to add different vegetables to the sticky chicken all the time, my favourite with this dish is spinach and mushroom.